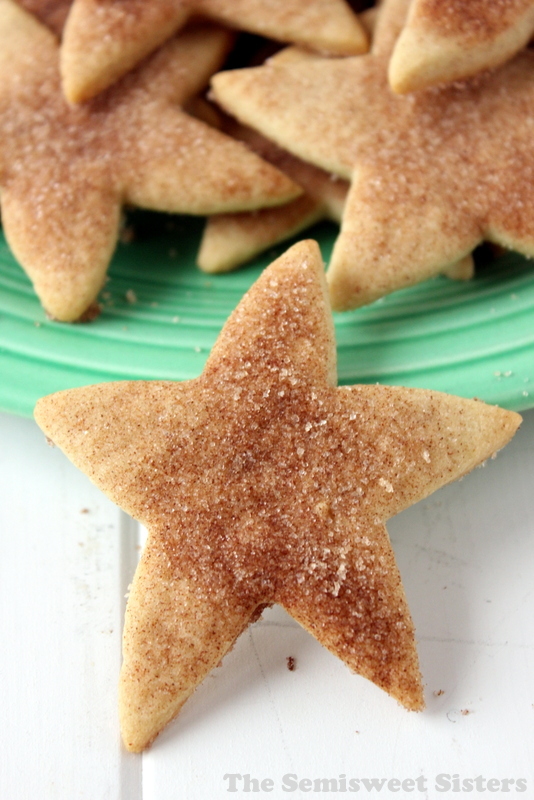 Christmas Cinnamon Star Shortbread Cookies. 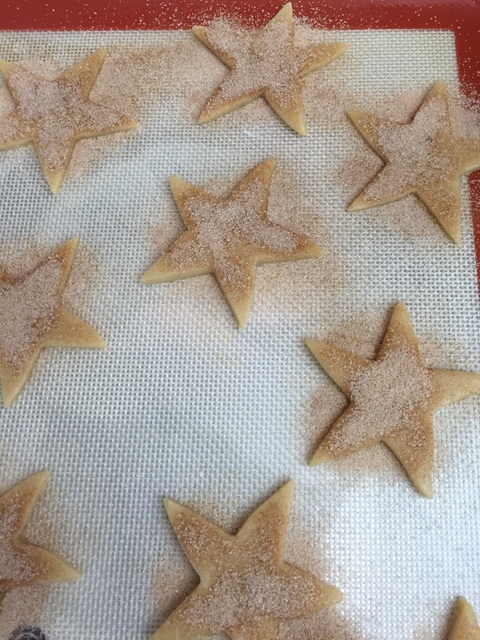 This recipe is supposed to be a German-style Christmas cookie. I was looking at Christmas cookie recipes this year & I already have my go to recipes posted like Christmas Tree Spritz & Candy Cane Cookies so I wanted to try something new. Cinnamon always reminds me of Christmas time so I decided I wanted to make something with a cinnamon flavor. 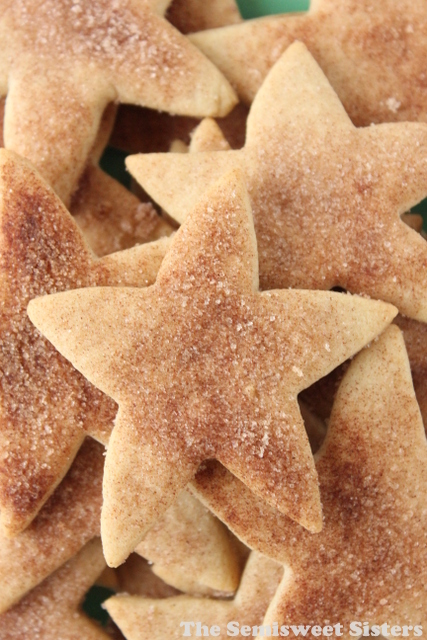 These cookies have cinnamon in the dough & cinnamon & sugar sprinkled on top. 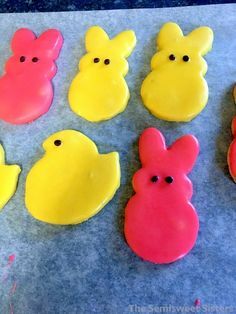 I thought it might also be neat to top them with some icing but I haven’t tried making them like that yet. I like to keep the cookies in the refrigerator, when eaten cold I think they taste like cinnamon & sugar graham crackers! In large bowl, mix powdered sugar & butter together. 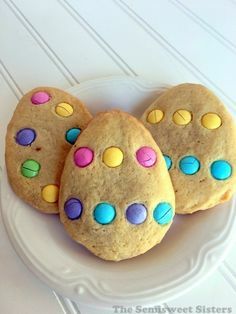 Mix in egg & vanilla until smooth. Stir in flour, baking soda, cream of tartar & cinnamon until well blended. 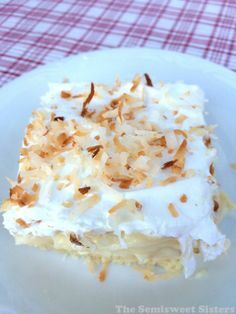 Cover & refrigerate for 1 hour or until firm. 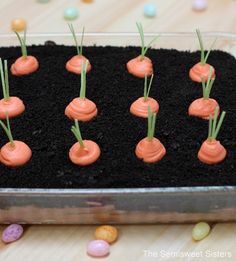 Preheat oven to 375°F (if using dark or nonstick cookie sheet, heat oven to 350°F). Divide dough in half. 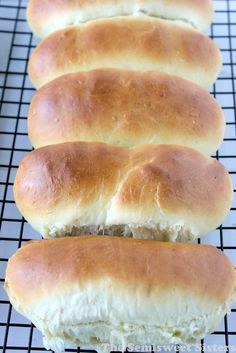 On lightly floured surface, roll half of dough at a time to ¼ inch thick. 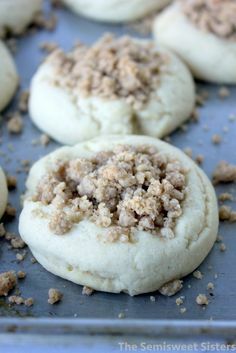 (I like to place a piece of waxed paper over the top when I'm rolling out the dough so it doesn't stick to the rolling pin). 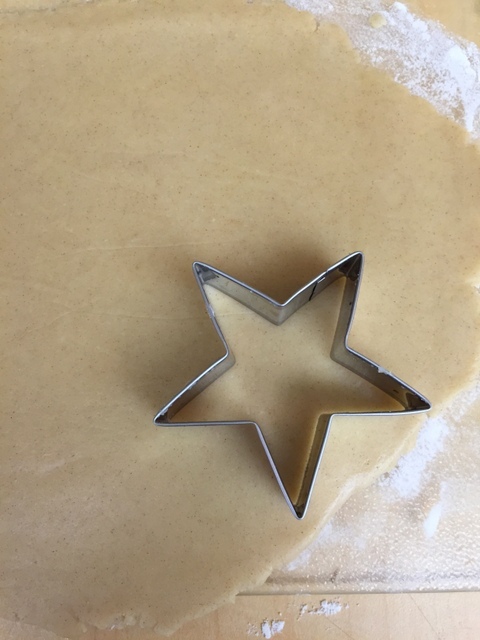 Cut with 2-inch star-shaped cookie cutter. Place on cookie sheets, 1 inch apart. Sprinkle with a mixture of cinnamon & sugar. Bake 7 to 8 minutes or until light golden.